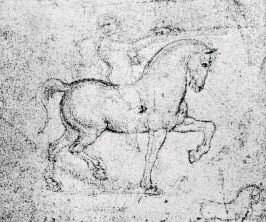 Welcome to Austin Dressage Unlimited, the newly created dressage organization based in Austin, Texas. 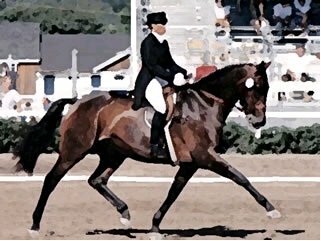 We are a Group Member Organization (GMO) of the United States Dressage Federation (USDF) in Region 9. But ADU is not intended to be localized just in the Central Texas area. We welcome dressage enthusiasts from anywhere and everywhere to join in this uniquely organized dressage club. So, what is so unique about ADU? through a mutual support among friends." Looking for some gift ideas for your horsey friends? How about the gift of dressage education for your friends? 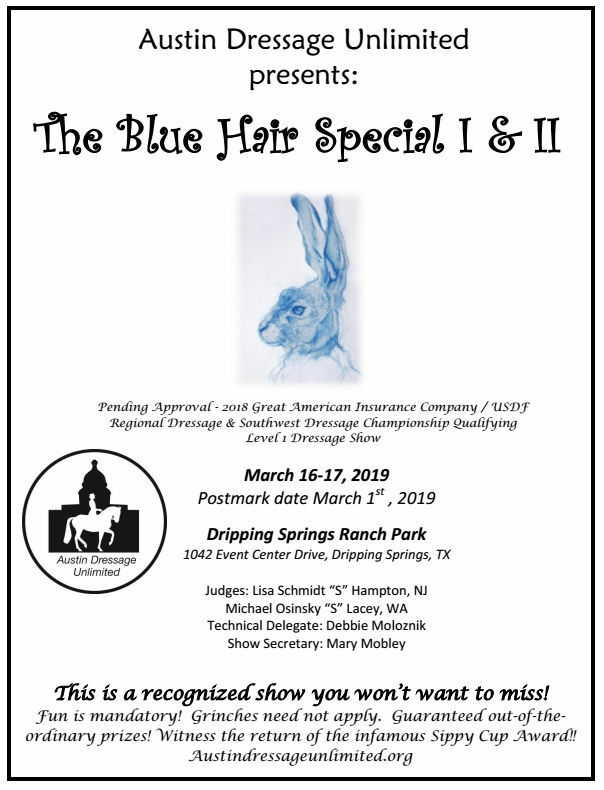 A 2019 membership in Austin Dressage Unlimited - give them a year full of regular high quality Dressage educational events. "Promoting education in the dressage community while encouraging advancement towards goals through a mutual support among friends." Registration for ADU University a season long program of dedicated Dressage education and training, supported by a volunteer mentor. "Graduates" honored at the ADU Year End Celebration party. How about other unique horse related gifts? An Equestrian Cookbook - Chef d' Equipe, a collection of recipes for humans and horses, with gorgeous equine photography. 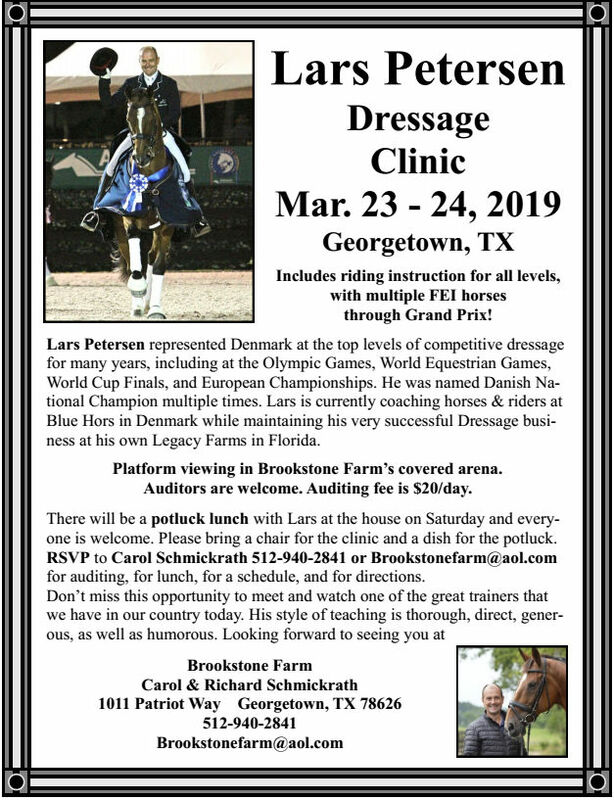 Horse related items and services from our many businesses and individuals who regularly support dressage education in the central Texas community. We have an extensive list on our Links page.